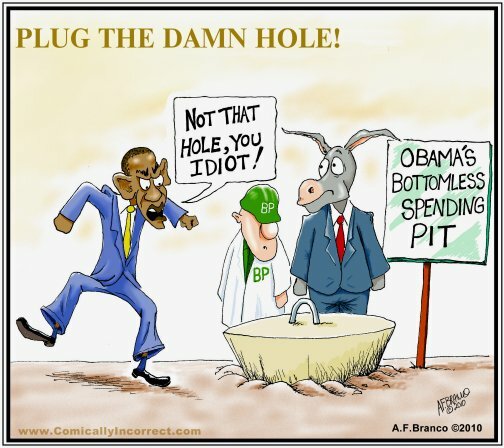 "Plug that damn hole!" –– Not THAT hole! !